Joyce DiDonato has about 11 movie credits. 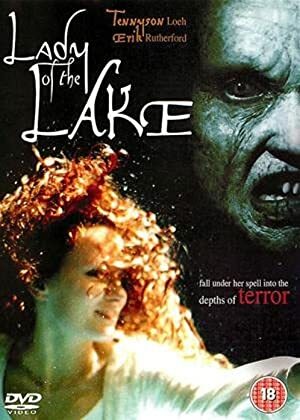 The first movie to feature her was Lady of the Lake in 1998. Joyce DiDonato has acted in 10 other movies including a role in the 2012 movie The Metropolitan Opera: The Enchanted Island Encore and a role in the 2012 film The Metropolitan Opera: Maria Stuarda. She also played a role in Royal Opera House's: Cendrillon in 2012. Most recently, Joyce DiDonato played a role in The Metropolitan Opera: La Donna Del Lago, which was released in 2015. Some of her other recent movies include The Metropolitan Opera: La Donna Del Lago Encore, released in 2015 and Met Summer Encore: Enchanted Island, released in 2014.